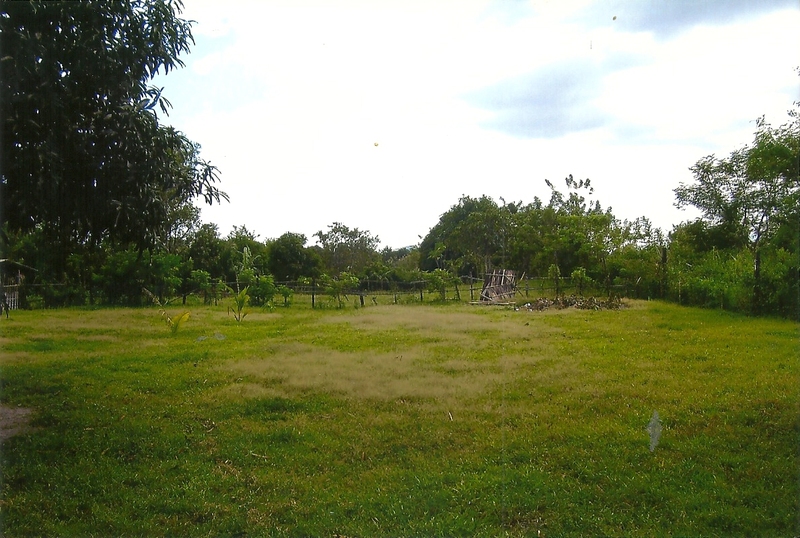 This property has a total land area of 3,093sqm with 22 (more or less) mango trees and 20 cashew tree. 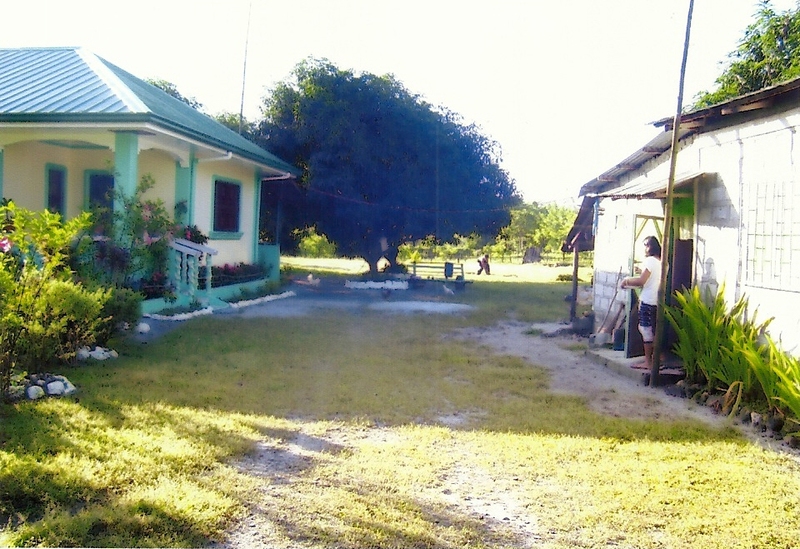 It has a nice and relaxing bungalow with 2 bedrooms 2 bathrooms separate house for the maids. 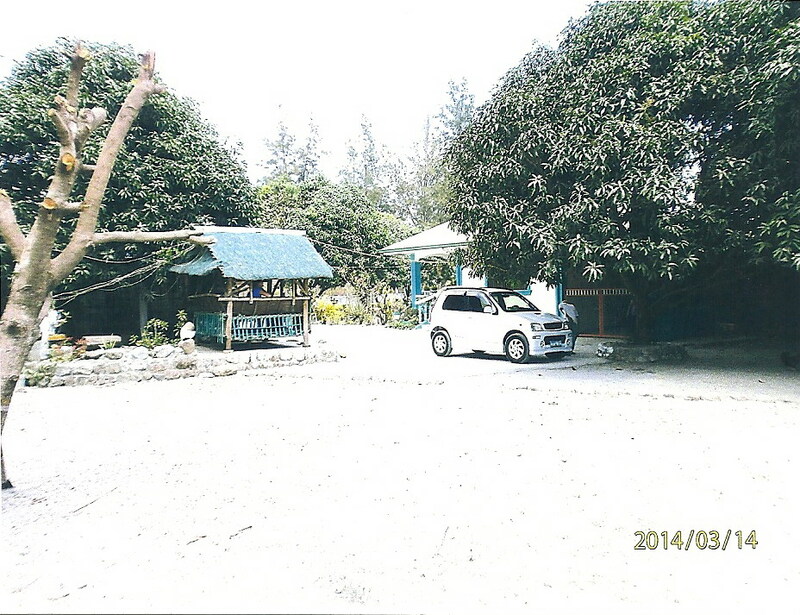 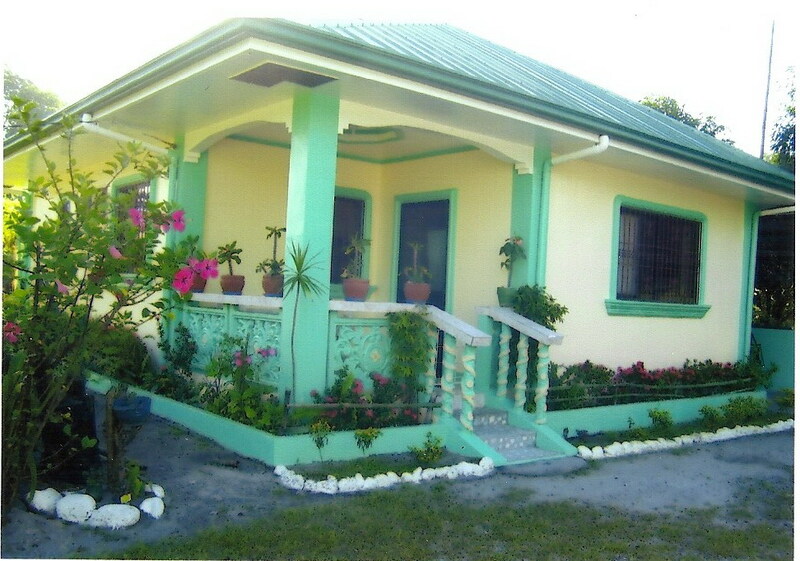 Located in Zambales, 30 minutes away from commercial establishment like malls and etc.